Catedrais Beach - On the coast of Ribadeo, Spain sits an Oceanside course far different from most—a place of gorgeous blue water, endless sun and soaring, overpowering rock walls. Catedrais Beach, which stands for the Beach of Cathedrals, is what happens when a canyon and tropical course come together to form one. Sandhill Woods - Although the town of Pinebluff, North Carolina is only 2.4 square miles and home to a thousand or so good natured residents, this is now one of the prestigious homes in Golden Tee. The pine trees are tall, as the town’s name would indicate, and the pine straw will provide an atypical surface you’ll learn to hit from. Beals Creek - This lush, green track is loaded with sand, and the rolling streams and creeks that tend to be where your ball wants to explore. This is golf, Texas-ified, in its purest form. Agave Ranch - Amid the cacti, dust and occasional body of water, players will be surrounded by stands and even a stadium to celebrate competitive golf in a way Golden Tee has never known. And the illuminated sunset, when day and night meet, might just be the greatest backdrop the game has ever known. Pembroke Links - Here in Lamphey, South Wales, Pembroke Links provides bold travelers with an opportunity of a lifetime. The Celtic Sea, with the tide methodically coming in and out, creates a rhythm that seems perfect for this style of golf. And then, of course, there is Pembroke’s trademark feature: the bunkers. 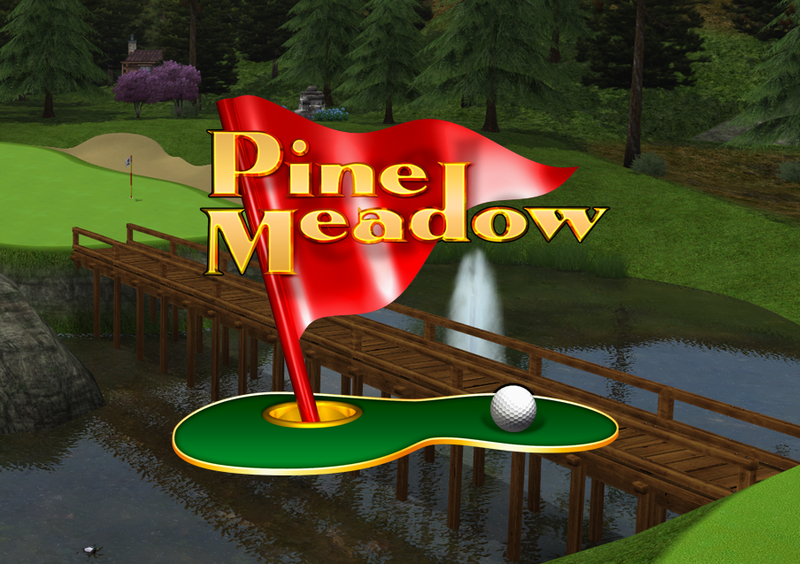 Pine Meadow - This classic course from Golden Tee Fore! 2002 has been remastered from the ground up by Jim Z and his team. Whether this is your first time playing this course or a return to an old friend, you’ll undoubtedly enjoy this tree-covered course from Lynnwood, Virginia! 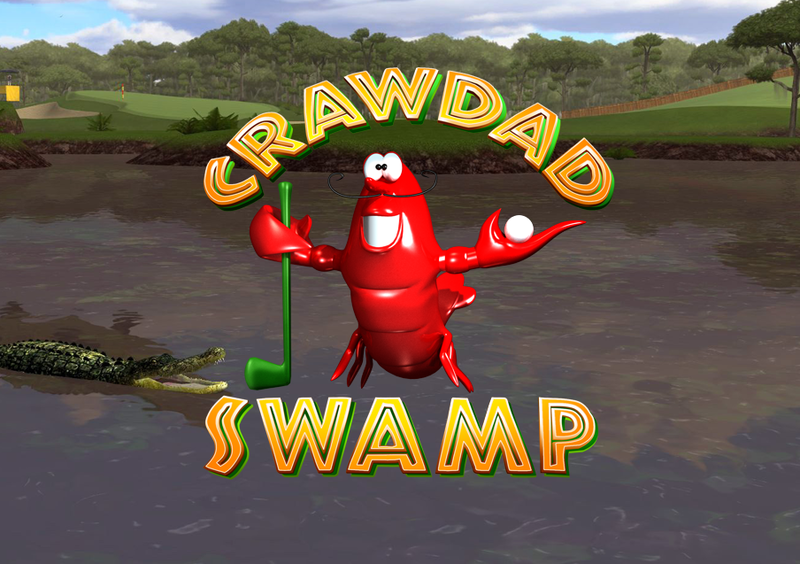 Crawdad Swamp - This classic course from Golden Tee Fore! 2003 has been remastered from the ground up by Jim Z and his team. Whether this is your first time playing this course or a return to an old friend, you’ll undoubtedly enjoy this swamp-filled course from Thibodaux, Louisiana!